Wow, did I really try to digest fourteen new albums this month? (OK, actually ten albums and four EPs, but still.) That’s a bit much, even for me. September had no shortage of intriguing releases, but I’ve actually had to save a few for October, just to make sure I have time to catch my breath after some of the Friday morning new music rituals that are now regularly stretching well into the afternoon. Here are my first impressions of the latest releases from Iron & Wine, Matthew Thiessen & The Earthquakes, St. Paul & The Broken Bones, mewithoutYou, Animal Collective, Thrice, Yoav, Steven Page, Wye Oak, The Last Bison, Frontperson, Metric, Aphex Twin, and Mae. 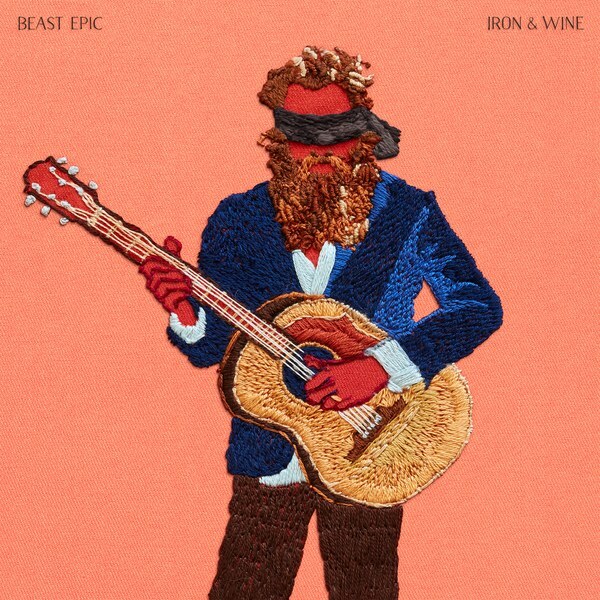 Iron & Wine – Beast Epic: Sorry, but I don’t think either of those descriptors applies here. In Brief: Sam Beam is a skillful songwriter, his voice is always soothing, and his lyrics are always intriguing. But his decision to revert back to the simpler style of his earlier efforts makes for a rather underwhelming album. I like both the layered, experimental side of Iron & Wine and the hushed, laid-back, folksy side, and it seems like a step backwards to cast off one side for the sake of the other. Here are my first impressions of the latest releases from Nichole Nordeman, Stephen Christian, Grizzly Bear, and Iron & Wine. Iron & Wine – Ghost on Ghost: I’m only calm when I get lost within your wilderness. In Brief: Easily Iron & Wine’s second best after The Shepherd’s Dog. This album’s been bringin’ me joy.